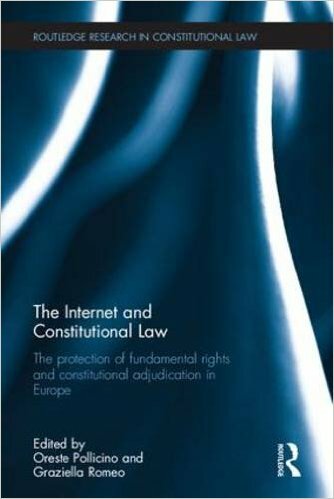 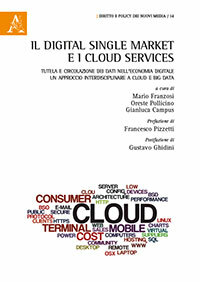 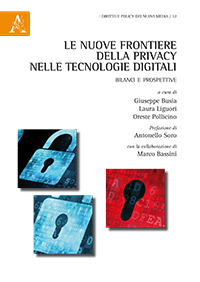 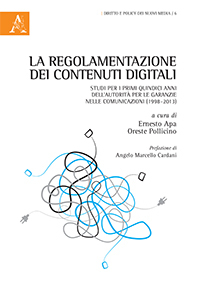 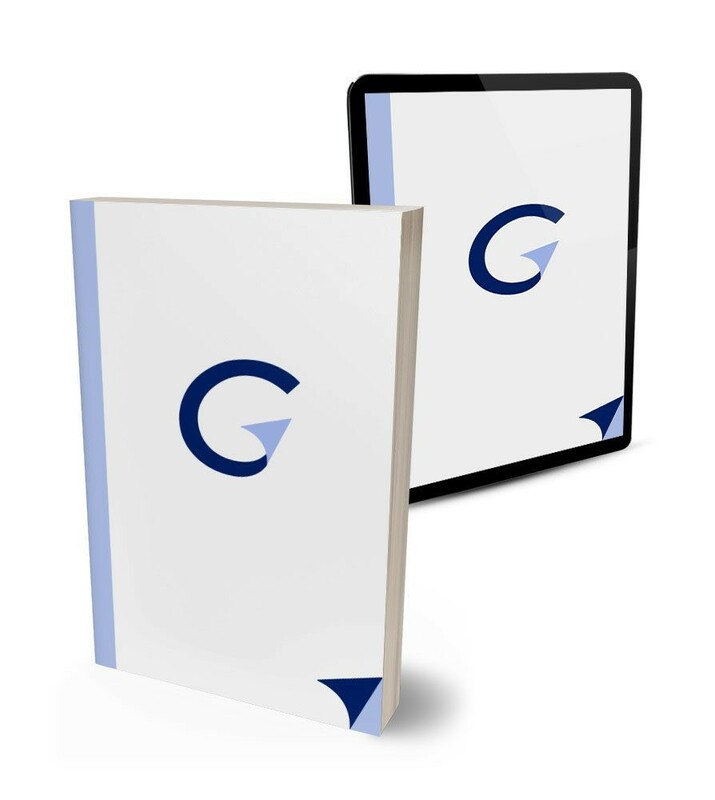 The “White Paper on copyright and protection of fundamental rights on the Internet “: 125 pages of International Studies, independent research, 500 References, fifteen authors from the world of journalism, business, academic research, the professions, the consumerism coordinated by the jurist Fulvio Sarzana di S.Ippolito. 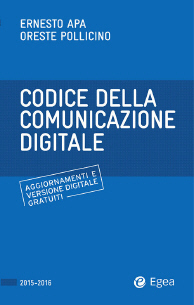 Today from 13 to 14 p.m. at the Press conference room of the Italian Chamber of Deputies in Rome (the Mission Street entrance 4) will be held the press conference presenting the “White Paper on copyright and protection of fundamental rights on the Internet” sponsored by the Consumers Associations and digital freedom Association ADICONSUM, AGORADIGITALE, Altroconsumo, Assonet-Confesercenti ASSOPROVIDER-Confcommercio, and by Law Firm Sarzana and Partners. 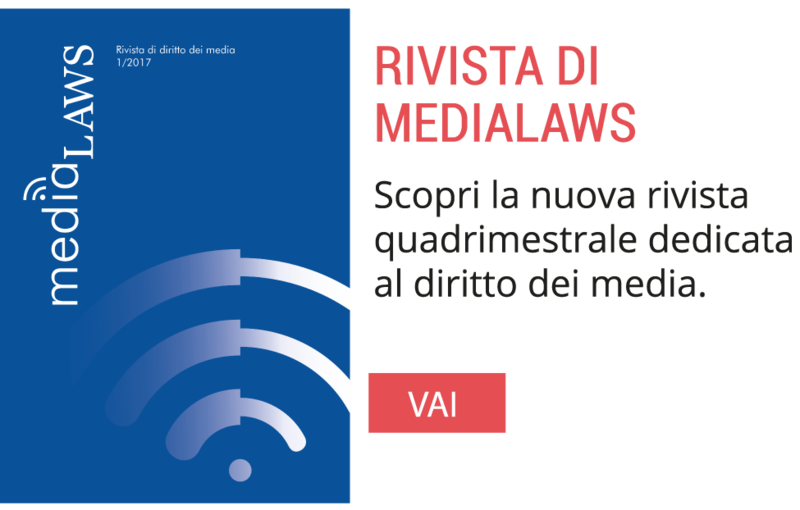 The press conference will take place immediately after the presentation to Parliament the Annual Report of the President of the Italian Communications Authority, to be held in the morning at 11 am at the hall of Lupa. 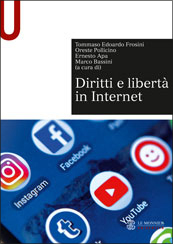 Here to read more. 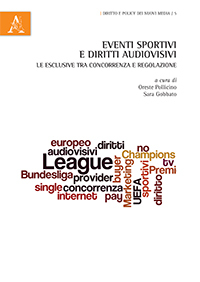 Here to read the paper (Italian version).